Great hop today! Loved all of the projects, especially when they highlighted the stamps or masks or chipboard that they used. 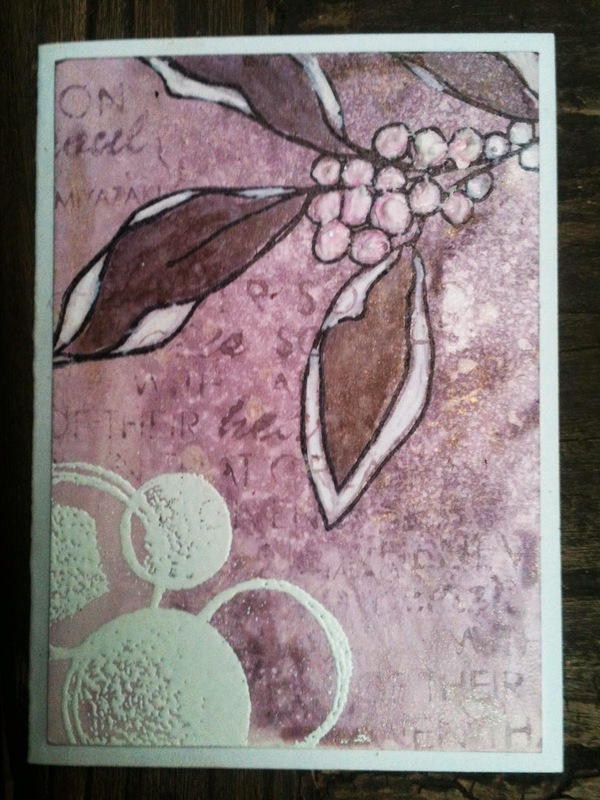 Great combo, hopping with Imagine Crafts. :) Thanks for sharing. I'm sorry this blog hop is over. I think it was the most wonderful collaboration. This was the best blog hop ever! I was here for every day and I learned so much! Thank you to all the DT members who participated and showed the steps and videos of how to make their projects. I have so many new ideas for techniques I would like to try! Thank you! I look forward to your next hop! Lovely projects to wrap up the hop! So many great projects and techniques to try! 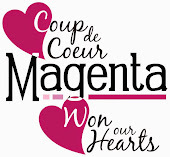 Thank you, Magenta and Imagine Crafts and your talented design teams! Encore une fois, de superbes créations. La création d'Édith touche mon coeur avec la belle petite puce sur la page! So sad that this fabulous hop is ending!! So much inspiration from all of the amazing designers!!! Fingers crossed in hopes of being a lucky winner! Thank you for the generous prize packages from both companies!! I look forward to seeing your posts in the future! Fabulous hop indeed. Great week great co-hop with two awesome companies. Thank you lots.